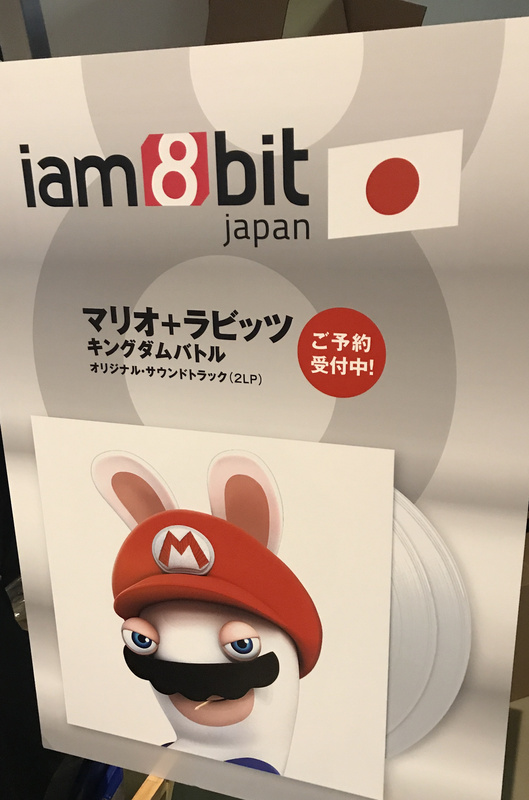 Stemming from a love of art, video games and popular culture, Californian video games merchandising company iam8bit are continually collaborating with artists and developers to produce items that are beyond just physical software releases. 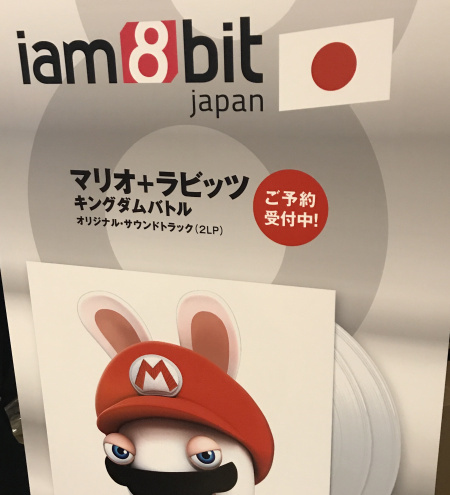 Embracing both legacy titles in cartridge form - such as Mega Man and Street Fighter 2 - to more recent titles including a vinyl of the Mario + Rabbids Kingdom Battle soundtrack, iam8bit’s eclectic tastes and eye for detail continue to be reflected in their ideas and products. 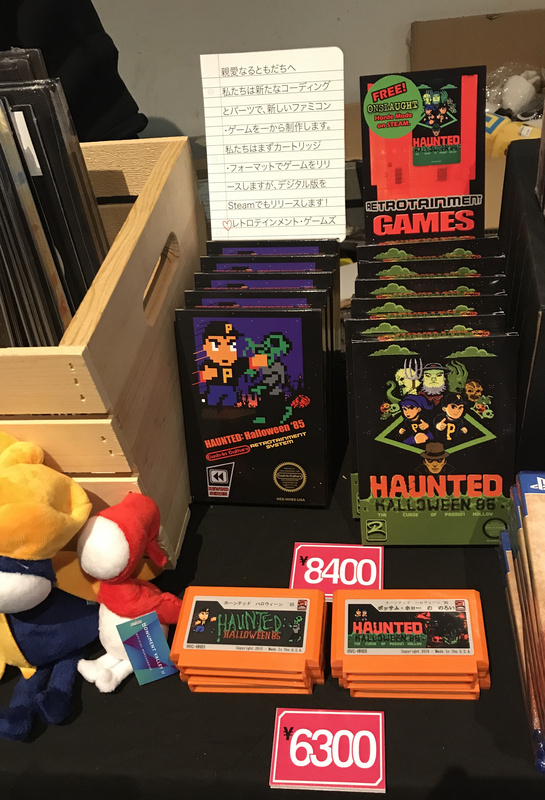 We took the chance to have a chat with founders Amanda White and Jon Gibson at BitSummit 2018 to learn about the company and find out what’s in store for Switch owners. 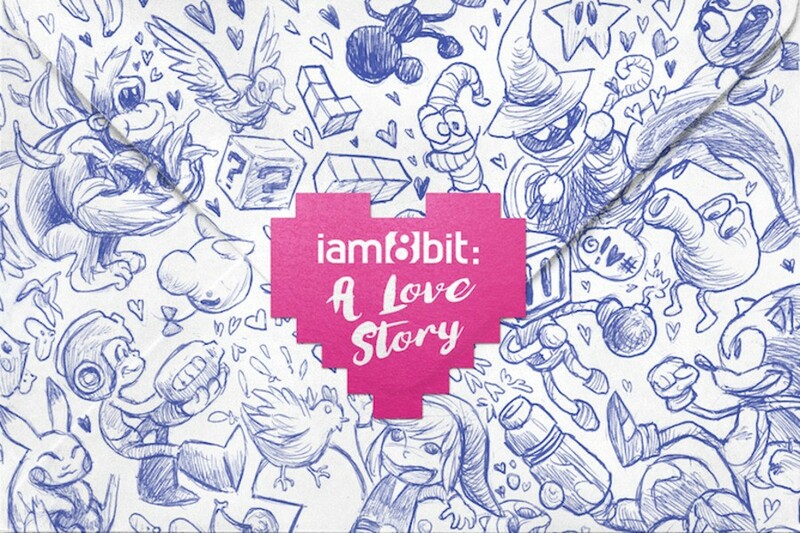 Nintendo Life: How did iam8bit begin? Jon Gibson: I don't remember...! it was almost 15 years ago, and started out as just an art show. I used to be a journalist and write for magazines when they were more of a thing, but I was also writing video game stories for mainstream publications and got into TV writing for cartoon studios like Nickelodeon and Cartoon Network. When I moved to Los Angeles I was 18, met a lot of artists who loved/were into old school video games and would doodle games characters and put them around the studio. Because I was connected to the gaming industry and meeting all these artists, many things came together. I was going to warehouse parties in LA where you would literally give someone 20 dollars and take a painting off the wall and put it in your backpack. There were loads of young people into video games and especially old school video games, but they needed an outlet and nothing was being shown in proper galleries. It was all expensive. So one day I just walked into a gallery and thought ‘wouldn't it be cool to do a themed art show around video games?’. The venue was going out of business at the time and was a few months away from closure. Iam8bit was born and pretty much saved the gallery. 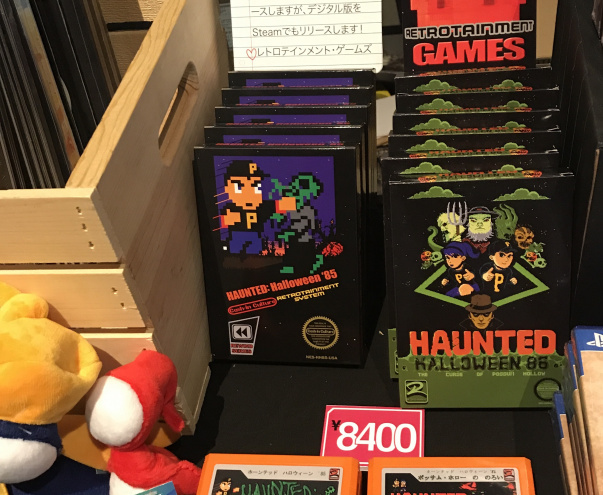 It also kind of started this weird pop culture art show trend of sorts, but quickly we became known as a force that was artistic but also rooted in this video game culture, so people kept coming to me about marketing jobs such as designing a t-shirt or organising an event. Two years in, I met Amanda and I didn’t really consider it a company until I met her. So did you steady the ship?! Amanda: Uh, yes....! I came from film production. I had a lot of experience with budgeting and scheduling so when we met it made a lot of sense - we filled in the gaps that one another had. I had no connections or relationships the video game industry, it wasn't my world and I came from film, but Jon knows lots of people and is known by everyone in the video game business which is really fruitful for us when it comes to collaborating on projects, but there are rules to follow - dotting the ‘I’s’ and crossing the ‘T’s’. Jon: She doesn’t come from the nerd space, whereas I am very nerdy! We have our individual skill sets but it brings different tastes too. There’s a degree of refinement and there can be such a thing as being ‘too nerdy’ or it can turn into an obsession that can pollute what you're doing in some respects. It’s good to get a different perspective. You can love something to the point where it’s too much. It is about understanding everything we do from vinyl to cartridges to plush toys but not just as a pure fan, it's more about making beautiful things objectively. Amanda: Sometimes I feel like what I bring not being from that game space is a general aesthetic sophistication, so how can we make it more beautiful? What is the objective alteration that elevates this even more? And that makes people love these things even more because it’s not insulating or hiding it away. We want to welcome the mainstream. We also don't want a fan to say, ”well of course that's what you did.” To an extent, we want to catch them off guard, we want to show them something new and something that they weren’t anticipating. Jon: We ask ourselves a lot of questions. Do we want to put this out into the world? Why are we doing this? If it's derivative then what's the point? We want to grow the culture and mythology rather than copy it or replicate it in some way - there's no value in that. We also found that the things we make are incredibly difficult to frame...! The experience of unboxing things is individual for each thing and most of the time there’s not an easy way to display things because we make custom packaging for most of the products we make, such as the REZ Infinite vinyl plus book and other things. It was important for the book and the vinyl was tied in and a permanent part of the product. There's no template for these things, but the experience of the visuals and the music had to be together. We annoyed a few people, but we wanted to engineer something that hasn't been made before. We had to connect music and the art. They had to be together and a permanent element of the whole package. 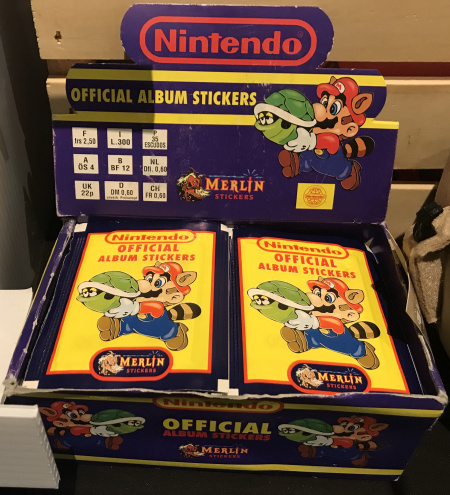 Although we have been criticised in the past for various things such as price, and we do keep an eye on accounts trying to resell our stuff to make more money for themselves, we are aware of the collectable nature of the product. Some will buy two, display one and use one. Elements such as the difference of a paper stock or embossing or foil adds to the price but it also makes them special. We try to deal with independent sources and sell directly to customers keep things close regarding distribution. Anything that you're personally proud of? Jon: Overall, probably the Monument Valley stuff. It is beautiful. It was the first time we realised that children are being introduced to games. We got so many requests from parents for a plush for their three to five-year-old kids which had never happened before. We were used to making vinyl and other more expensive things and then there we were, dealing with this character from a mobile game, which can be a curse word to some people. Remarkably, so many children connected to someone who does not speak and they have no attachment to her voice or facial expressions, but it’s so powerful and heroic to so many. Do you keep an ear to the ground regarding fan art? Jon: It's funny because we will see something from an artist and want to hire them for something completely different. There's also a secret little ‘litmus test’ type place that we use to show art, but we don't know where that is...! Each of those shows we might pull people into our stable of regular vinyl or print artists. It's neat to give people a forum to create whatever they want and you see what they do and you know you can trust them when they play with other people's IP, but it can be sensitive. You don’t see a lot of companies do interpretive work and it’s fun to contribute to the culture. 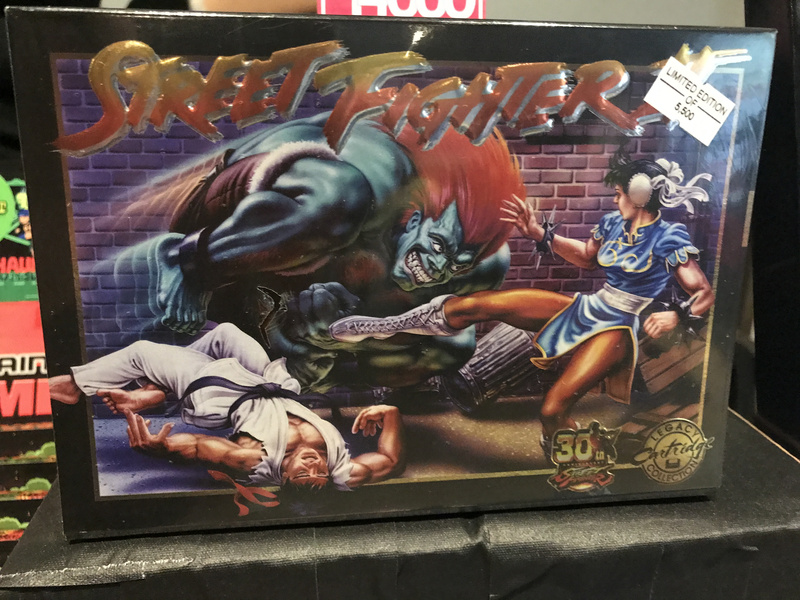 How did the relationship with Capcom happen? That was a long time brewing. 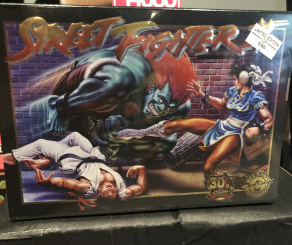 The very first thing was Street Fighter T-shirt that turned into a marketing relationship and then a community event for fans, which we worked with them to do, but before that it was ’red carpet’, even E3 was still closed to the public then. 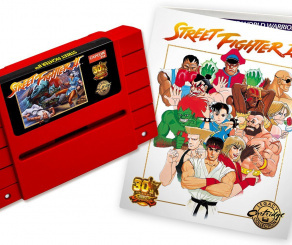 Then the Internet was born, and it became much easier with social media now there's an easy through-line to communicate with people, but Capcom was one of the first companies to realise, embrace it and trust us. They were one of the first companies we worked with. Over 10 years ago, we did a press kit for Mega Man 9 where we deconstructed old NES cartridges, a put a mini CD inside and made a box in the style of the first Mega Man game, shrink wrapped it and sent it off to press. Is there anyone you would like to work with or are you selective? Amanda: We are certainly in the ‘incoming call’ business, but there are also a lot of companies that we are still we are proactive about building those relationships. Jon: We've been lucky enough to work with most of the companies we've ever wanted to work with. Every company that you would want to work with as someone who adores this industry and knows what it’s all about, we’ve done stuff for. Amanda: The things we make do accrue value, and we do have a lot of people who buy two of everything and we have had vocal customers who have tried to get things and said to us like, ”Why aren't you making things more available?” We've taken many steps because people are very creative about trying to get through the system. There's a lack of conscience and it's a business decision made by them but we do what we can to protect the people who want things for the right reasons. Jon: It's fine if you want to keep it and cherish it but it's another thing to take advantage. We've sent some strongly worded emails to people we've caught trying to scam the system. It is a limit of two per customer for a reason and there are always people who want to experience things as well as keep them safe or display them but it’s rough. 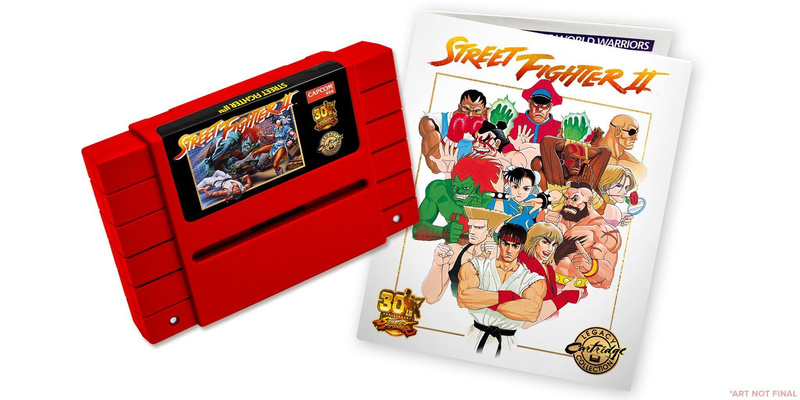 We were getting knocked because of Mega Man 2, and the Street Fighter Legacy collection sold out really quickly but was getting resold, so we upped the quantity of these two (Mega Man) releases so people could get them at the original price straight away. It's not cool and it's not fair if you were working for that 10 minutes that they went up and sold out. 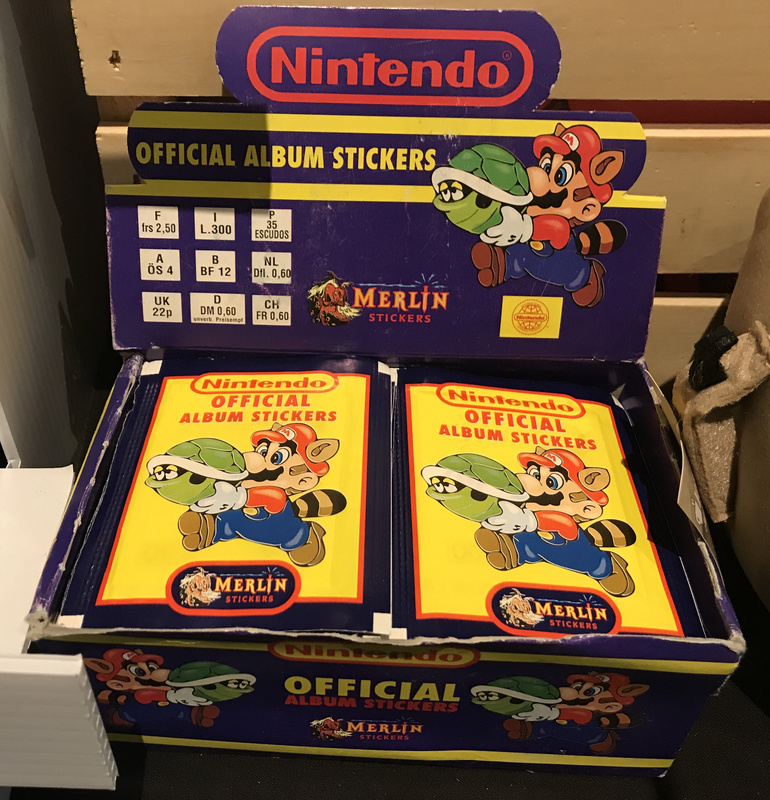 Your work and relationships to make these products is really diverse, but how did the Ocarina Of Time soundtrack come about? Jon: It's all over the place, and that's the beautiful thing about games. The size of the team could be one, two, hundreds but still make an equally important experience in games. It's inconsequential how big a company you are. In terms of the OOT soundtrack, that's a re-orchestration of something that's over 20 years old and is a classic and we worked with Materia (our other record label) and hire an orchestra and make this beautiful, robust soundtrack that had never really been heard like that before. If you listen to the original and the hero of time album it's a very different thing. It's the same music, but it's really wonderful to hear it with an orchestra. You realize how powerful the Zelda theme is when you are sitting in a room and these players are performing it in front of you. People thought we were kind of crazy! Our first vinyl piece was a promo for Tron Evolution (the companion game to Tron Legacy) in 2010. If it wasn’t for our PR guy Chris Cramer supporting the idea, it would never have happened. Vinyl really wasn't a thing people understood as a possibility back then, but he was a music fan, and Amanda got me into vinyl, but people in general thought we were nuts to put game soundtracks on vinyl. 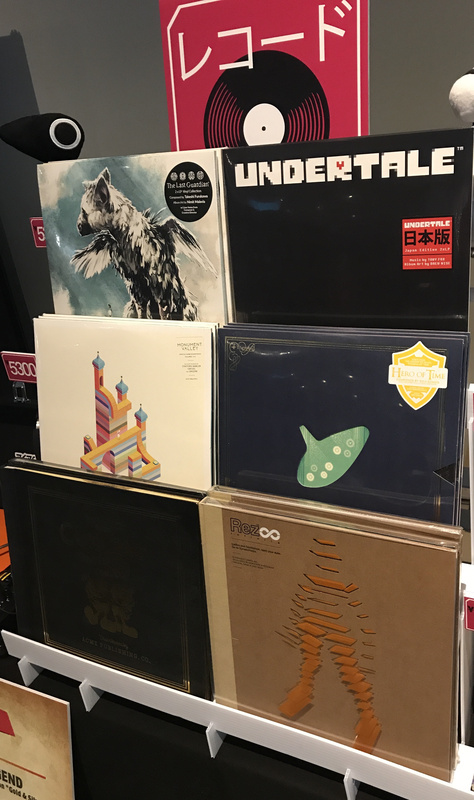 When we started there was no competition, but now there are over two dozen labels dedicated to video game soundtracks on vinyl. It's really a testament to what this industry has become music wise and that people are beginning to respect the soundtrack of games as music standing on their own - it has evolved. 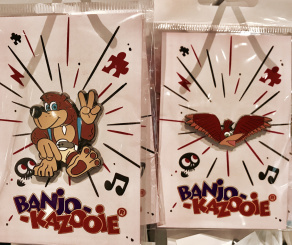 Video game music It's still a faux pas to some people, but why? Amanda: Maybe it’s difficult to fully grasp the breadth, depth and artistry for some outside the world of video games. A soundtrack that can stand on its own and separate from the game is absolutely part of criteria. It is essential and we will only put out soundtracks that we feel fit that bill. Jon: We will listen to things in the office without any context, and most of our employees don’t know what we are playing half the time just to see what reactions it elicits without playing the game, and it’s pretty interesting how people react and what kind of mood it puts them in. You have to imagine the different situations or scenarios regarding the experience of listening to the music. Anything Nintendo related you'd like to have a go at, especially more recently? Are you aware of more recent titles? Jon: We are going to start publishing Switch games soon, as in this year, and there are several things that will come out. There are things you can probably guess based on our portfolio...! Amanda: We (mostly Jon) keep an ear to the ground but it’s more about making an ongoing relationship with people making games so we are already deep in conversation early in development. There’s a day of the devs with double fine we have access and visibility on hundreds of games it’s a nice way to see the progression. That’s just one way of staying in touch with what’s happening and what we think is cool, interesting and beautiful. Jon: It’s really easy to see a trailer a couple of months before a game comes out and say, "I want to do the soundtrack for that game!" but a couple of years before something comes out before anyone knows about it, you’re taking bets and that’s not an easy thing to do but if you believe in someone’s vision and you can see where it’s going, that’s more meaningful and interesting to us. Do you keep an eye on the competition? Jon: Of course! We spend a lot of money developing tech and investing in things to figure out how to do the next thing is kind of crazy...! It goes beyond just a collaboration, it’s a deep, long-running relationship. We do delay things but it’s with a purpose. We won’t ship something we aren’t completely happy with. We put a lot of effort into making our stuff cool. It’s not just a ‘thing’ to us, and we know how much it means to people and the details they might not discover straight away. Amanda: Honestly, we feel that we are breaking new ground but at the same time, testing the waters. I think a lot of people follow in our footsteps and we are comfortable where we are. Our production techniques innovate, rather than focusing on speed or price. We are about the optimisation and the evolution of the production process. We don’t want to disappoint anyone, and it’s elevated with the legacy of the IP. We are responsible for taking these brands into the future, and especially working with Nintendo, and whenever I look at something Nintendo it feels perfect. Jon: They have an identity and they’ve cultivated it for years, and it’s because they have foresight. Most companies are looking six months into the future, but Nintendo has looked at the next generation and the generation beyond that. They have a plan and they are throwing stuff away while they are planning the next thing. They don’t care about their competition. There is no competition because Nintendo is a lifestyle. They are not messing around. Tell us a little bit more about your collaboration process. Jon: You’re investing in people, you aren’t investing the game. You’re trusting individuals and teams to do right but the things that they are pitching you, and they are putting their own own necks on the line for. To stand by that kind of passion doesn’t happen very often. A good example is our relationship with (publisher) Annapurna Interactive, which is very deep-seated. It’s at the very foundation of what that company stands for and years before it existed we supported the team that founded the company because they are vision and creativity focused. They want to support passion and put out the best quality stuff in the world. It’s neat to be invited in and see things in the early gestation period, see the game design documents and knowing that years from now it’s going to turn into something, but it’s a hard thing to trust and to deliver, but people trust us and we are own harshest critics. If something isn’t right, we will be the first to acknowledge that because if we didn’t, we wouldn’t be where we are. To take a game like Undertale that is so seated in Japanese culture, but then made into an English game and then taken back into Japanese, attempt to make the sense of humour work AND make sense and give it context is such a challenge. There are all these games where people can find themselves in characters, which Nintendo has done explicitly well, like not giving Link a voice by not giving Mario dialogue. If you define a character too well, and you make this impression of them it disallows you to become that character to some degree, and I think now some developers are realising what Nintendo have achieved and are achieving to this day. We would like to thank Jon and Amanda for their time. 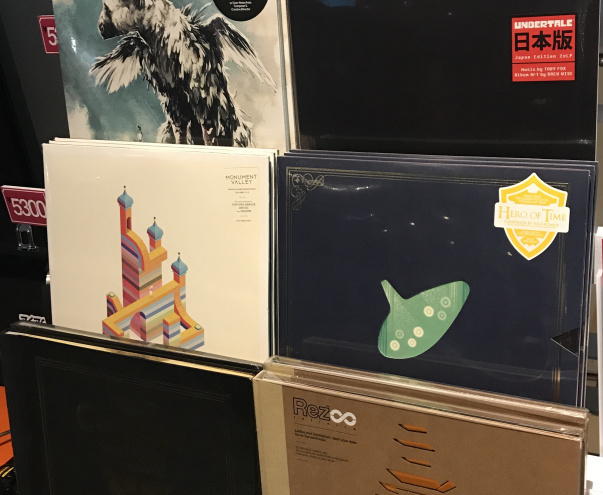 You can find out more about the team's latest projects at https://store.iam8bit.com/. 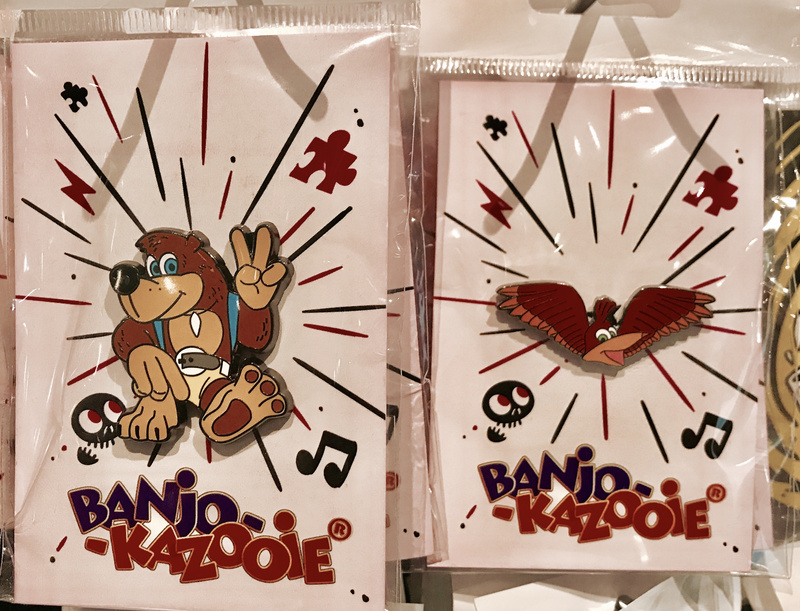 I appreciate companies that invest in the retro culture and just....do it right. I remember the various iam8bit promotions, including when they had a Rhythm Heaven Wii release party in Los Angeles. I'm a big fan of their products and I'm happy to hear they are publishing Switch games now. Looking forward to (I'm assuming) physical releases of even more digital games. 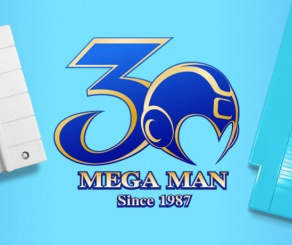 I'm still jealous I don't have a physical copy of Mega Man 9 😊 I think they did a promotion for Mega Man 10 too, when they showed up in a food truck here in Downtown Los Angeles and handed out E-Tank boxes of t-shirts? But could you make something, anything ARMS-related? I have their Legend of ZELDA Orchesta vinyl and it’s an incredibly beautifully made package. Well worth the money! I wonder what Switch games they are going to publish??? Limited Run Games seems to have a huge hold on that department, and boy they are good at their job. But im curious to see others try and help. eastasiasoft is now doing Switch games as well so this market is going to get wild!!! "They have an identity and they’ve cultivated it for years, and it’s because they have foresight. Most companies are looking six months into the future, but Nintendo has looked at the next generation and the generation beyond that. They have a plan and they are throwing stuff away while they are planning the next thing. They don’t care about their competition. There is no competition because Nintendo is a lifestyle. They are not messing around."